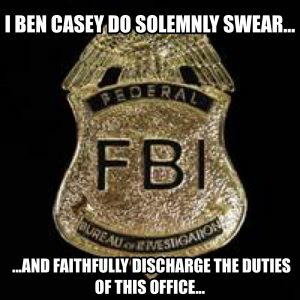 FBI Agent Casey is dedicated in serving the government of the United States. As he revisits in his mind the oath he took not too long ago, he agonizes over the thought that if he performs his duties to the best of his ability and is able to locate Sandi Kano, she will end the life of her preborn child. The words “faithfully discharge” weighs heavily on his conscience. Could his actions lead to the death of a defenseless child that according to Sandi and her mother, is worth sacrificing? 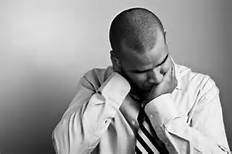 Will he forever be tormented with the agonizing thought that he may consequentially be responsible for birthdays, graduations, or a marriage not ever being celebrated? In these thought provoking chapters of VIABLE@140 the consequences of Agent Casey’s actions or inactions are clearly evident. As an educator you now have a chance to discuss these life changing choices with your students in a unique and non-confrontational way. As Agent Casey struggles for what he knows is right I am left wondering…are we not making similar decisions when it comes to the defenseless lives of the preborn? Does our allegiance to a career, peer group, sorority, fraternity, campus club, or other organization directly or indirectly conflict to what we know is right?…That a preborn child is a precious life worth saving! Are we able to hear the whisper of God through the noise of our everyday lives? 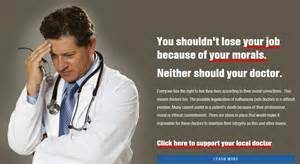 Are not the courts slowly encroaching on physician’s right of conscience when it comes to abortion? Since your students are now invested in the lives of these characters they will be earnestly seeking facts to justify their position to not only these questions but dozens of more that this novel will kindle. Agent Casey knew he could not ignore this conflict in his soul any longer. He slowly realized there is a time to be silent and a time to speak. He could not be a spectator to the injustice of sub-humanizing a preborn child any longer. 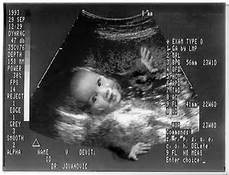 By breaching the taboo subject of abortion your students will be well-equipped with the life affirming choices that are readily available. By coming to a firm and educated decision about an unplanned pregnancy you have now empowered them with the knowledge to stand up against those who profit from the culture of death. The day that you introduce VIABLE@140 to your classroom is the day that abortion will end, for if Roe v. Wade is defeated in your students’ hearts… it does not matter if it is ever defeated in our courts. Educators, this is the first of several posts that will breach the subject of abortion and life affirming choices contained in VIABLE@140. To ensure you receive all subsequent posts and learn about the real Mr. Casey on my next post either follow George Gmitro on Twitter @georgegmitro or follow on FaceBook at Viable Press.